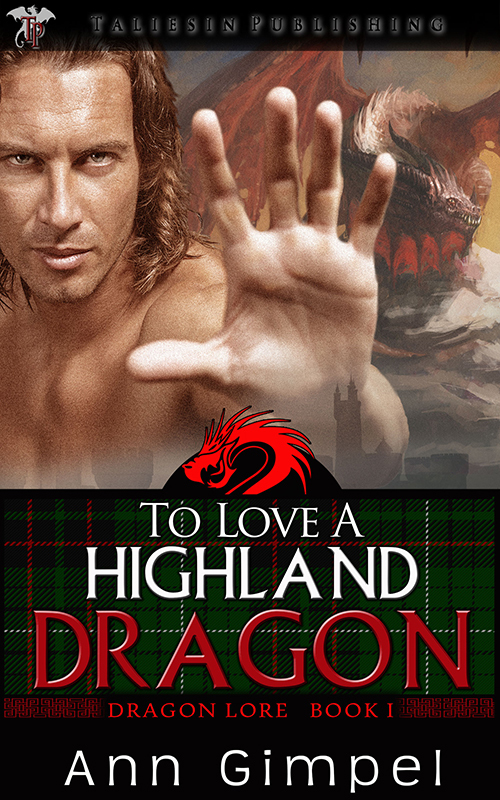 Though categorized as a paranormal romance, I would also categorize To Love a Highland Dragon by Ann Gimpel as fantasy. There was a time when I was a huge fantasy fan, but then all the books began to sound alike and I got bored with the genre. This book is far from boring. I absolutely LOVED the characters, the language the author uses, and her descriptions. She does a great job at showing you what's going on rather than just telling you. I can't wait to read book two! Thank you very much, Amy! I'm so glad you enjoyed Lachlan, Maggie, and the dragon, Kheladin.